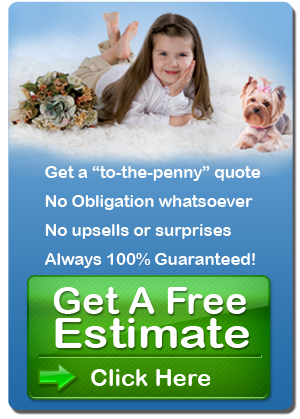 We know you love your pets… we love ours too! But let’s face it, PET ACCIDENTS HAPPEN! Even the most well-trained pets sometimes have an accident – and that accident often happens on the carpet. 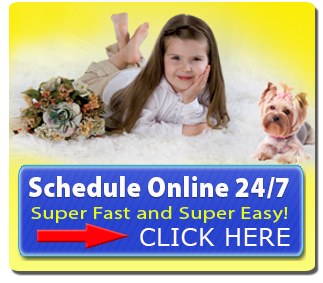 Removing pet stains and odor from carpets is a job for trained carpet cleaning experts. 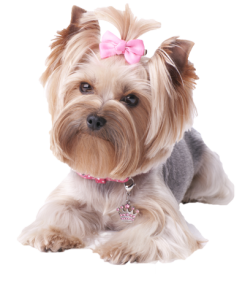 We have multiple solutions for pet odor and pet stain treatment. Our skilled technicians can evaluate and recommend the right treatment and process to solve the problem. The level of treatment is dependent upon how deep the stain or odor has penetrated the carpet, padding and/or sub-floor. The faster we get to it, the better chance you have at total pet stain and odor removal and less chance you may need additional treatments later.